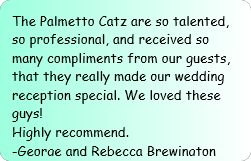 began performing together in 2001 in the lobby of the Ritz-Carlton hotel on Amelia Island. 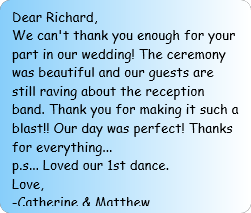 Since then Richard, Tommy and Rick have performed for hundreds of events throughout Coastal Georgia and NE Florida. Options include adding keyboards or saxophone. 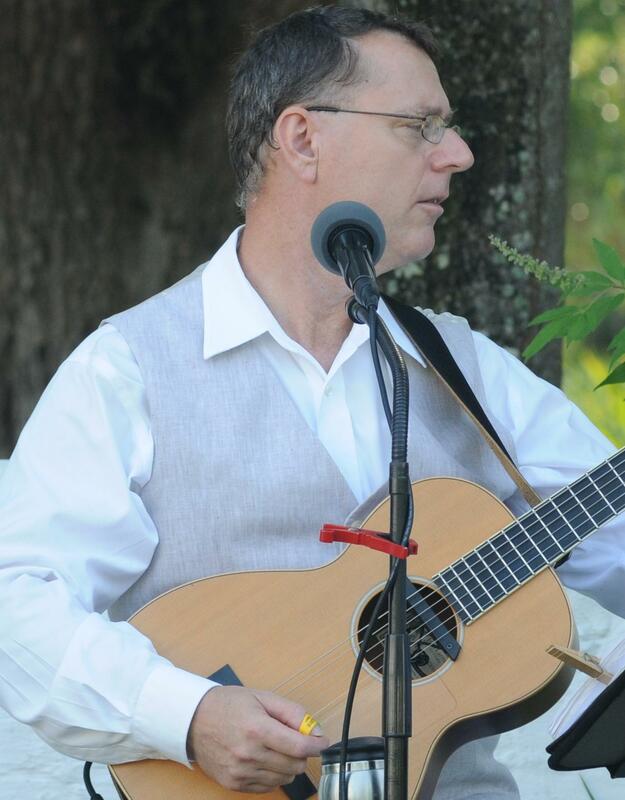 Richard Stratton (guitar/vocals) began his musical journey at age 7 in an Episcopal choir. By 13 he was fronting his own band on guitar and vocals. 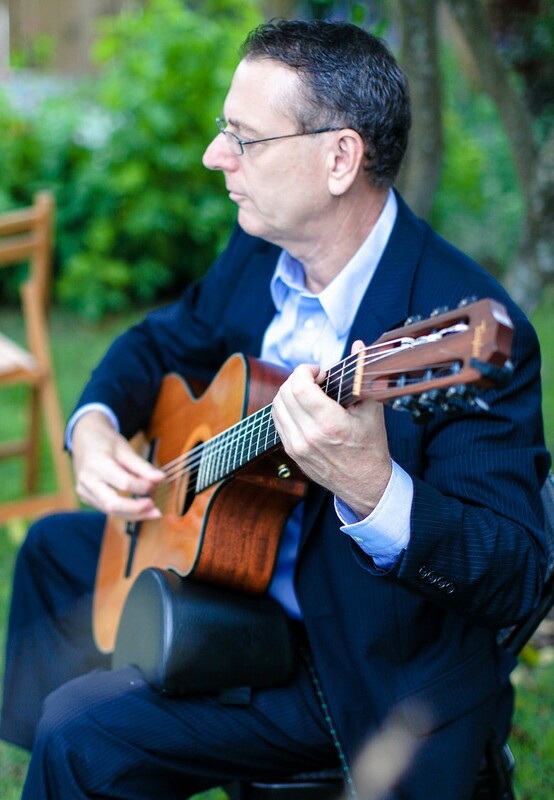 He received a Bachelor of Music and a Master of Music in composition and classical guitar from The University Of Georgia then spent 3 years in the graduate music program at the University Of Iowa. There he operated his own guitar school and music store for 15 years. In 1996 he moved to Amelia Island where he now resides with his wife Denise. Together they owned and operated a fine dining restaurant 2000-2004. 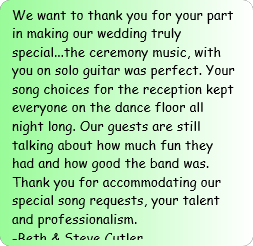 He performs primarily in resort hotels as soloist and in several small ensembles. Tommy Gilstrap (bass guitar/vocals) played on his first record label release by 'Felt' in 1970 and has performed with country artist Pam Tillis, Mary Wells (My Guy), R&B singer, songwriter, producer Cecil Womack, Eddie Floyd (Knock on Wood), and blues/soul artist O.V.Wright. He has opened shows for Archie Bell and the Drells, Kenny Rogers and B.J.Thomas. 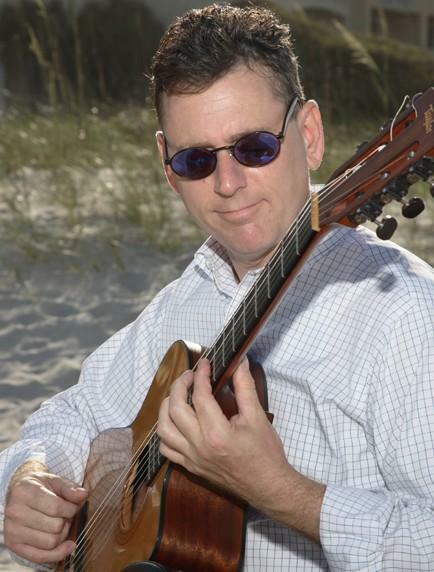 He has worked for many years as a freelance studio musician and is currently first call bassist for several Jacksonville area bands. 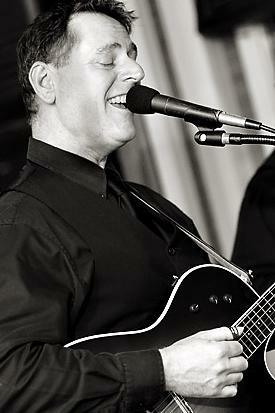 Rick Kirkland, the founder and musical director of the Rick Kirkland Orchestra, was the drummer and a featured soloist with the Ray Charles Show during the 1980’s and has performed with Benny Goodman, Della Reese, Diane Schuur, Chet Atkins, Dizzy Gillespie, Clark Terry, Doc Severinsen, Glen Campbell, Mickey Gilley, Dottie West, Tennessee Ernie Ford, Lionel Hampton, Lou Rawls, Diahann Carroll, Shirley Jones, Englebert Humperdink, Joe Cocker, The Ink Spots, The Four Freshman, The Temptations, Martha Reeves and the Vandellas, Red Skelton, George Burns, Bob Newhart, Freddie Hubbard, Louie Bellson, Ed Shaughnessy, Buddy DeFranco, Terry Gibbs, Milt Hinton, Ross Thompkins, Marian McPartland, Keter Betts, Major Holley, Herbie Mann....In addition to performing with the Jacksonville Symphony Orchestra, Rick is in constant demand as a free-lance concert and studio musician. 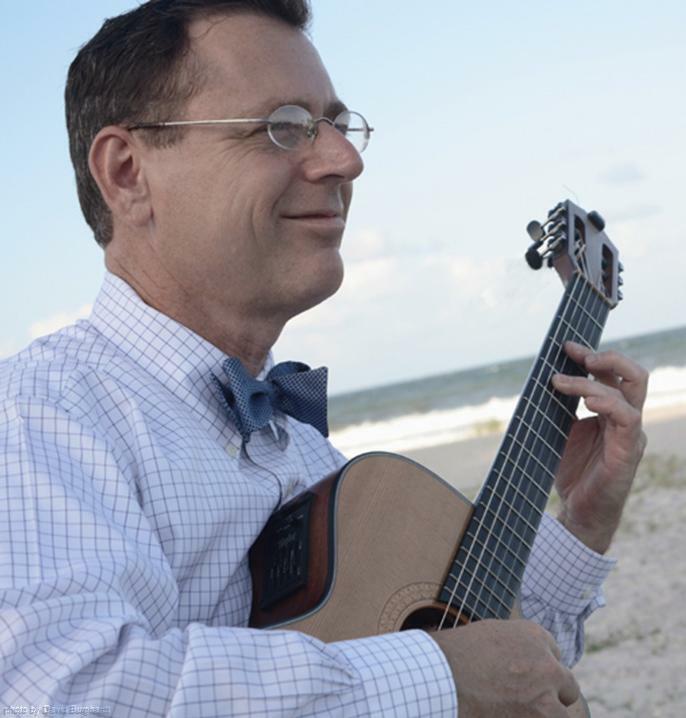 As an educator, Rick has inspired generations of north Florida performers and instructors, serving as artist-in-residence at several Jacksonville area schools and universities.